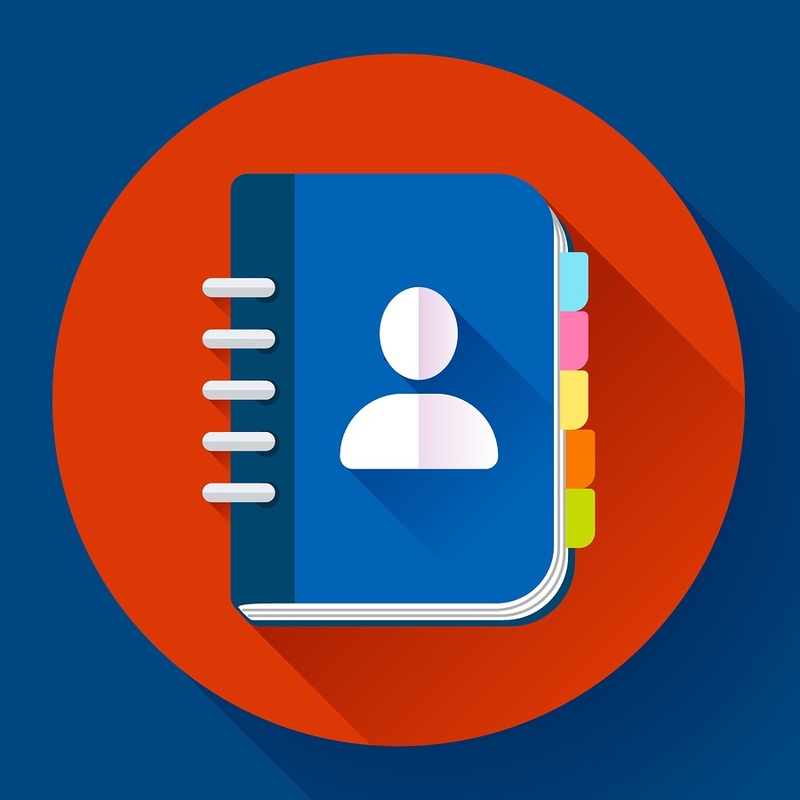 While each company will have different elements for their contact records that are necessary for them, it is important to make sure each contact record has the essential elements listed when you first open the record. These three tiers help to determine the level of importance each contact field plays in their organization. Fields that are considered mandatory for entry include first and last name and email, which are basic identifiers that every contact must have. We also recommend that any fields needed for automated workflows be mandatory, which for us includes lead status, contact owner, and industry. The second tier fields are the ones that show up in the left hand box when you open a contact’s record. These fields should be ones considered important enough to view at a quick glance when you open up each contact’s record. They can help you determine who that contact is, who they are to your company, and other important identifiers that you often use on a day to day basis. Examples of this include their job role and title, their phone number, when they became a lead, and if a current customer referred them to you. The goal of these second tier fields is to make your job easier. Anything you would quickly need to know about any contact should be included in that left hand box so you don’t have to search for answers every time you open up a contact record. 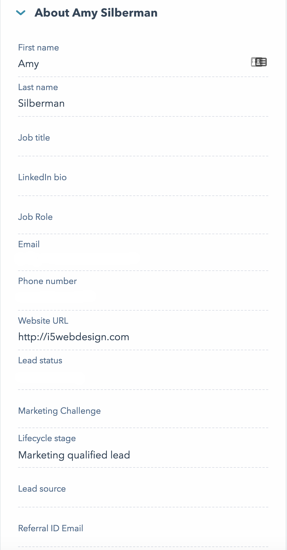 The final tier covers the rest of the options available to you to fill in about your contact. Many options are provided by HubSpot, but you can also create fields of your own to identify contacts in any way necessary for your company. While the fields in this third tier are still important to you and to HubSpot, they should be the fields that are not considered necessary for entry or necessary to view at a first glance of the contact record. While each company will have their own necessary contact properties for each tier, we have a list that we recommend our clients use when setting up their own HubSpot portals. These lists seem to work well for each of our clients regardless of their own industry or needs. However, this list can be modified to add or subtract properties that will work for you. We choose these five properties as mandatory for entry because they are either required by HubSpot to create a contact or they are essential for any sales processes, automated or manual, that we implement in our own portal or in our clients’ portals. 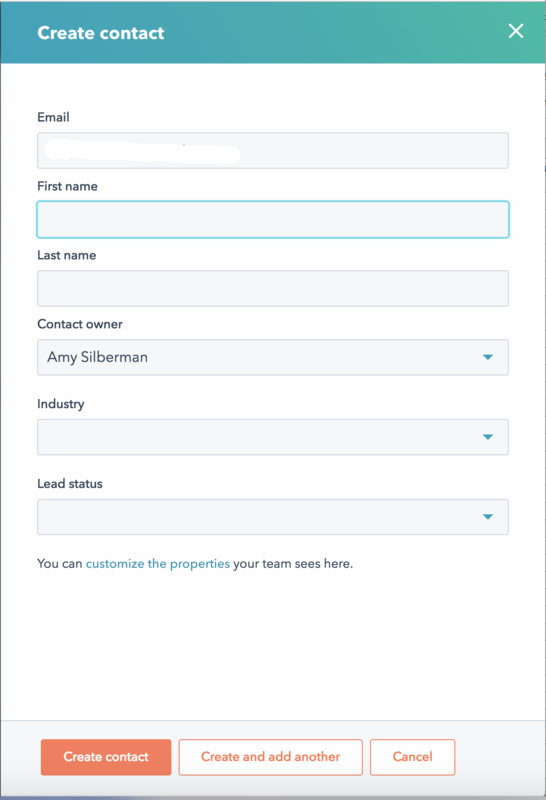 While most of these five tier one properties are originally created by HubSpot, there are a few (industry and lead status) that we add our own custom fields to which helps with our already instated sales processes. The remaining properties on the list are the ones we want included in the left hand “at a glance” box (in addition to the Tier One properties). These are things we feel that anyone viewing a contact would need to know right away without having to search for the answer in the entire list of contact properties. Things like job role or title, when they were last contacted, who referred them to us, and more allow us to pull up a contact record and quickly refresh our memory when speaking to or otherwise interacting with our client. These at a glance fields allow us to understand who we are talking to and how they relate to our business, which is crucial to making sure each contact has the correct information at the correct time. While these properties are also beneficial to marketing campaigns, emails, and more, by putting these specific properties into the Tier Two “at a glance” box, we constantly have that information right at our fingertips every time we look at each contact’s record. The best way to get the most out of your HubSpot portal is to have clean data to work with. By determining which contact fields fall into each tier (Mandatory, At a Glance, or Other Information), you will be able to enter all contacts correctly in the future. While it is important to enter future contacts correctly, we would also recommend that you take the time to clean up any current contacts you already have in your portal. If all of your contacts are not clean and uniform, you will not be able to access the full benefits that HubSpot has to offer for marketing, sales, and more. Are you interested in learning if HubSpot is the right tool for you and your company? Contact us today for a free HubSpot consultation!